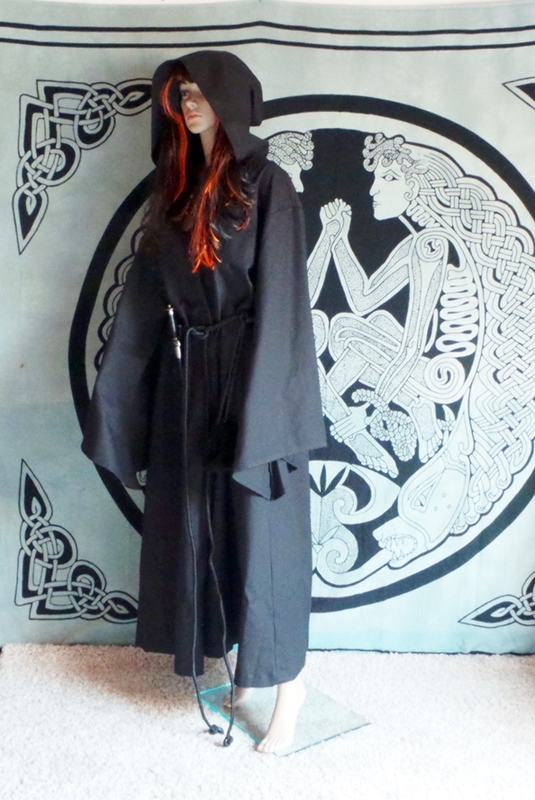 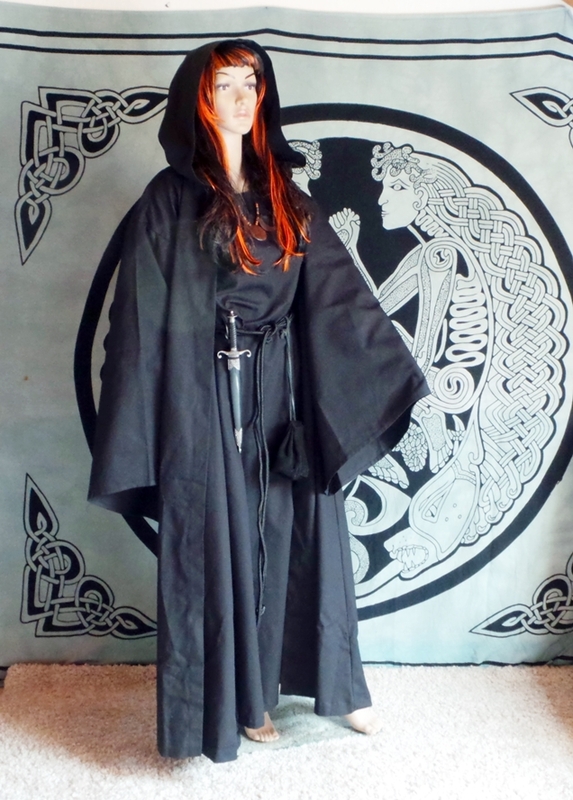 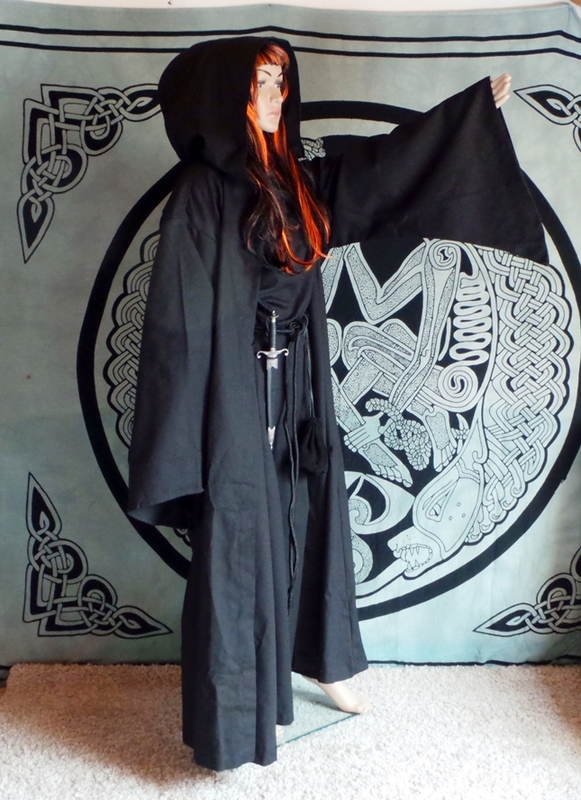 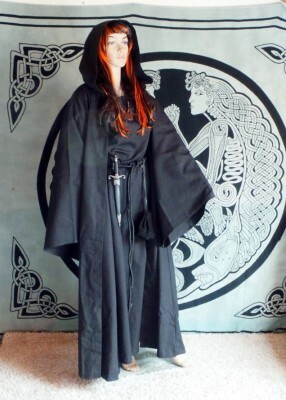 Ritual Robe from cotton, in black. 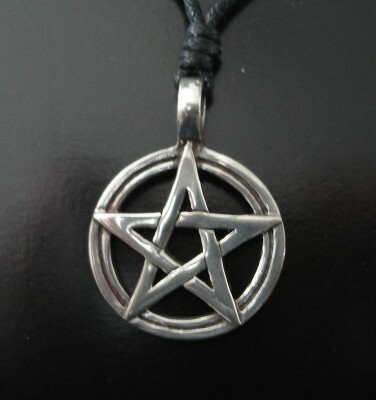 handmade from wood. 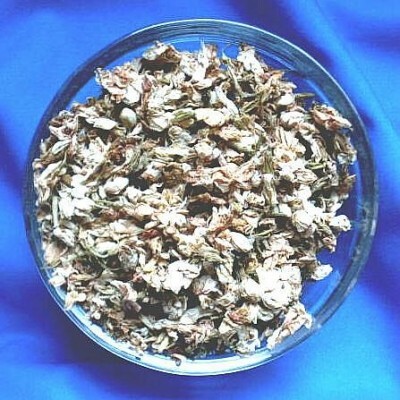 (without quill)Diameter 8,5 cm, 6,5 cm high.